Police seeking assistance in locating a missing 10 year old boy. 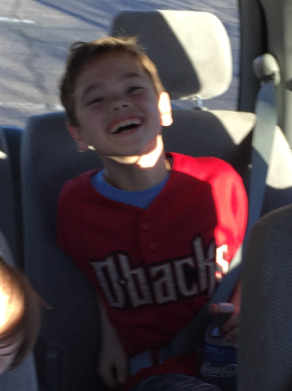 Dylan D. Cummings, a 4 foot tall, 75 pound white male, was last seen in the 8700 Block of W. Bluefield Ave (83rd Ave and Union Hills) today just before 3pm. He was last seen wearing blue jeans and a grey t-shirt, with red Converse sneakers. Anyone with information regarding Dylan’s whereabouts is encouraged to contact the Peoria Police Department at 623-773-8311.